Built between 1613 and 1618, these 17th century fortifications are almost perfectly preserved today, making Derry one of the finest examples of a Walled City in Europe. 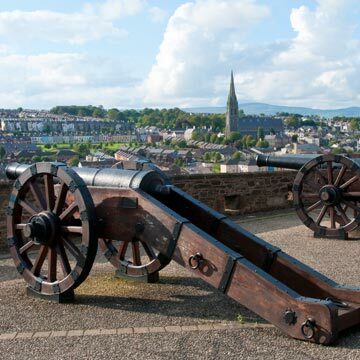 Visitors can take a guided tour of the ancient Walls and find themselves transported back to the 17th Century where they can discover the complex history that made Derry the City it is today. As you explore the cells you will mingle with residents from long ago and experience prison life first hand as you are arrested and fingerprinted by the vicious prison guard! After your release you can relax in the Courthouse Bistro set in the historic Courtroom. Please telephone in advance to confirm opening hours. 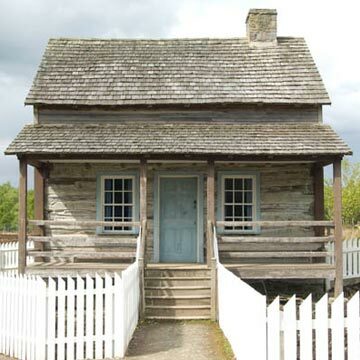 Immerse yourself in the story of Irish emigration at the museum that brings it to life.Experience the adventure that takes you from the thatched cottages of Ulster, on board a full scale emigrant sailing ship, to the log cabins of the American Frontier. 18th-century printing press. 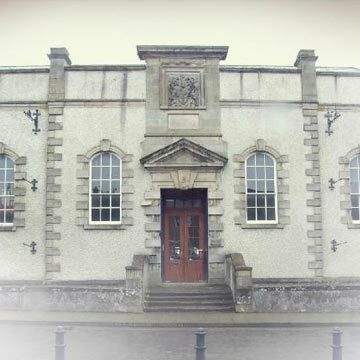 Take a step back in time and discover a treasure trove of ink, galleys and presses hidden behind an 18th-century shop front in the heart of Strabane, once the famous printing town of Ulster. 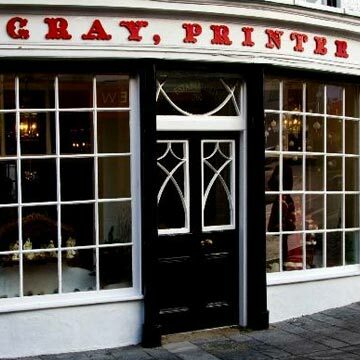 Gray’s Printing Press is now being staffed with local volunteers who have gained expert knowledge about the Press. Relax and unwind in the beautiful surroundings with afternoon tea or a delicious hot meal in Grays Tea Room. 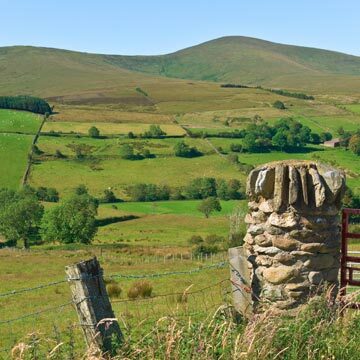 The largely rural Counties of Tyrone and Londonderry are dominated by the heather-clad slopes of the Sperrin Mountains, Northern Ireland’s largest and least explored mountain range.In this Area of Outstanding Natural Beauty, you are off the beaten track and may not encounter another person for miles. The pace of life is slower here, so relax and let the region slowly reveal itself.